The Tigers, who began the tournament with a loss to the same opponents, will now vie with India in Sunday’s final for the title. 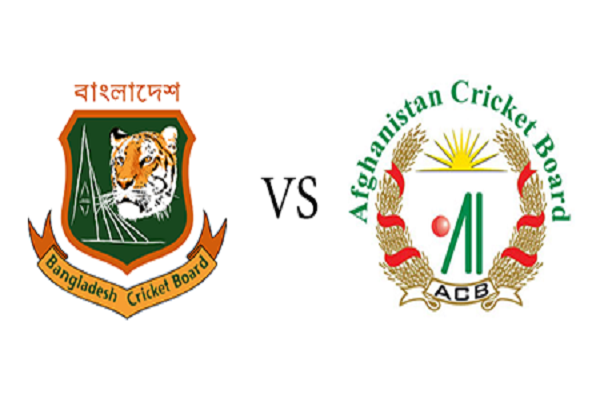 Bangladesh had won the toss and opted to bowl first against Sri Lanka and started their game with the best effort. Today Shakib Al Hasan joined the team. Shakib Al Hasan is back! Bangladesh playing XI against Sri Lanka. Shakib strikes in his second over, Gunathilaka gone for 4. Sri Lanka are 15/1 in 2.1 overs. Mustafizur strikes! K Mendis gone for 11. Sri Lanka are 22/1 in 4 overs. After 5 overs, Sri Lanka are 29/2. Tharanga gone for 5. Sri Lanka are 31/3 in 5.2 overs. Mustafizur gets his second! Shanaka gone for 0. Sri Lanka are 32/4 in 5.4 overs. Mehidy strikes! Jeevan gone for 3. Sri Lanka are 41/5 in 8.1 overs. Sri Lanka are 53/5 after 10 overs. After 15 overs, Sri Lanka are 99/5. Finally Soumya breaks the partnership. K Perera gone for 61. Sri Lanka are 138/6 in 18.2 overs. Rubel strikes. Thisara gone for 58. Sri Lanka are 154/7 in 19.2 overs. 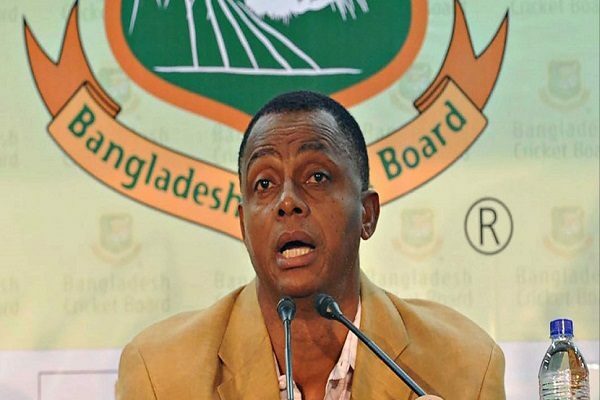 After finishing the bowling Bangladesh needed 160 runs to win. After 5 overs, Bangladesh are 41/2. 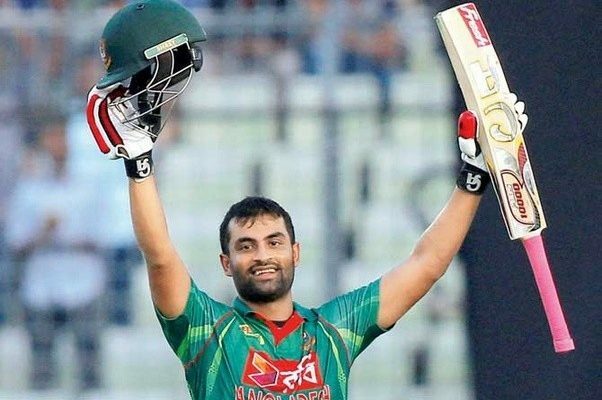 Tamim Iqbal brings hp his 5th half-century in T20I. After 16 overs, Bangladesh are 120/5. Fall of wickets: 1-11 (Liton Das, 1.4 ov), 2-33 (Sabbir Rahman, 3.5 ov), 3-97 (Mushfiqur Rahim, 12.3 ov), 4-105 (Tamim Iqbal, 13.6 ov), 5-109 (Soumya Sarkar, 14.5 ov), 6-137 (Shakib Al Hasan, 17.6 ov), 7-148 (Mehidy Hasan Miraz, 18.6 ov), 8-148 (Mustafizur Rahman, 19.2 ov). 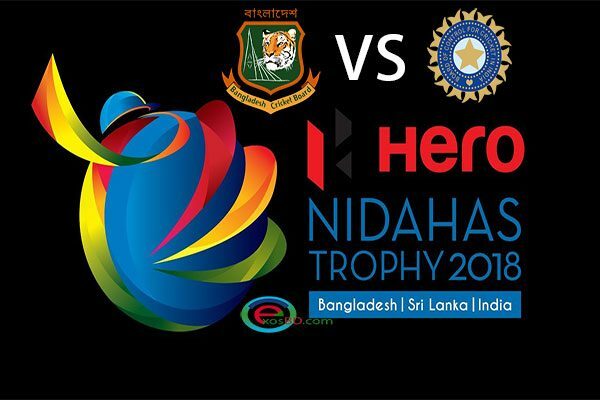 6th Match (N), Nidahas Twenty20 Tri-Series at Colombo, Mar 16 2018. After Mustafiz out there was a drama doing the Umpire and Srilanka team. Mahmudullah got strike and then it was 19.2 over. 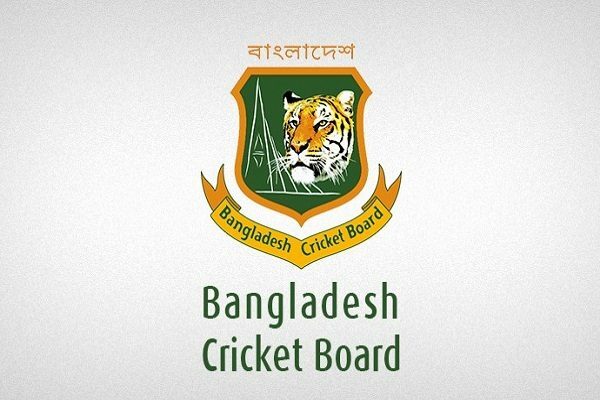 On the 19.3 Mahmudullah hit 4 ,2 and 6 and Tigers Won the match with the help of Mahmudullah.